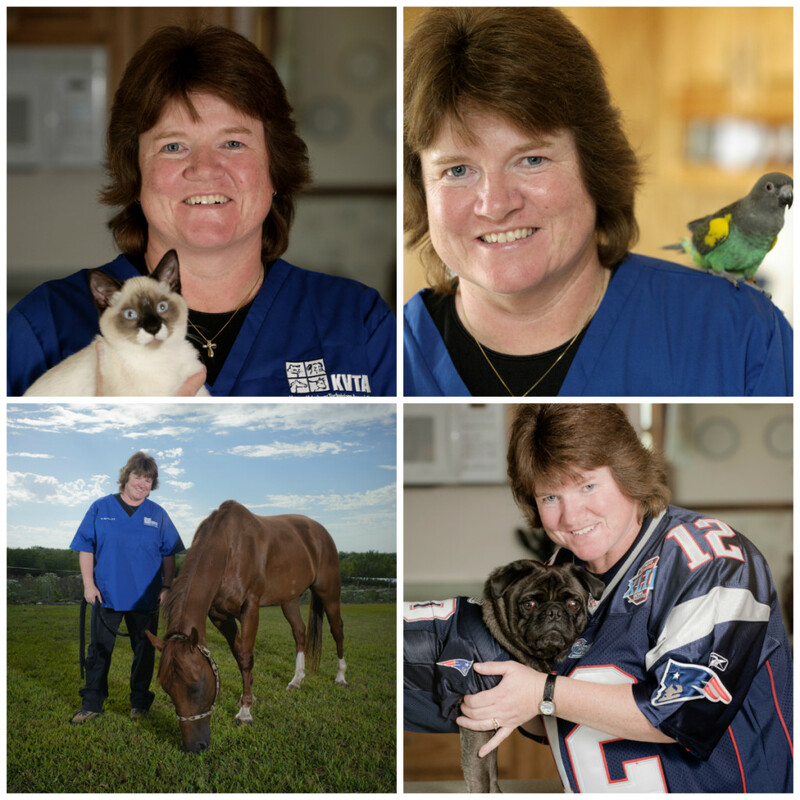 Kara Burns is a licensed veterinary technician originally from New England, now living in Kansas. She holds a master’s degree in physiology and a master’s degree in counseling psychology. Her career began in human medicine working as an emergency psychologist in the Maine Medical Center emergency department. In addition, she worked at Maine Poison Control as a poison specialist dealing with human and animal poisonings. Then Kara followed her heart and made the move to veterinary medicine where she worked in small animal private practice and a small animal and avian practice in Maine. Eventually Kara made the jump into industry. The field she found herself immersed in was veterinary nutrition. Her most recent endeavor is as the Founder and President of the Academy of Veterinary Nutrition Technicians, the tenth recognized specialty for veterinary technicians and has attained her VTS (Nutrition). This continued journey has offered her the opportunity to teach nutrition courses around the world on the VIN/Veterinary Support Personnel Network and on VetMedTeam. She also contributes to Lafebervet.com and works as an independent nutritional consultant. Ms Burns is a member of many national, international, and state associations and holds positions on many boards in the profession; AAVN executive board technician liaison; the NAVTA Journal editor in chief; NAVTA Communications Director; Veterinary Team Brief Advisory Board; VSPN Nutrition Board Moderator; BSAVA; and is the president of the Kansas Veterinary Technician Association, to name a few. Besides the fact that Kara has been featured on the cover of the Veterinary Technician Journal and the NAVTA Journal and that she was named the 2013 North American Veterinary Conference Technician Speaker of the Year, there are many unnamed accomplishments. Whew! But, more personally, Kara enjoys spending time with her wife Dr. Ellen Lowery and their children. They are actively involved in coaching youth sports, 4-H, school activities, and church ministry. The family also includes a horse, two sheep, a pug, a French bulldog, 2 birds, 4 indoor cats (one of which is three legged), a guinea pig, a blue–tongue skink, and a bearded dragon!